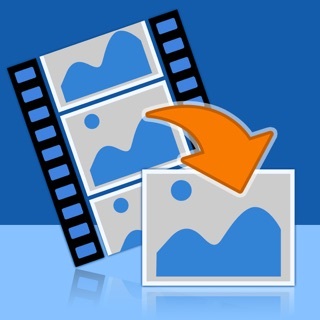 Save perfectly timed photos from any video. Choose an existing video or record a new one. Play the video in real-time, slow, or ultra slow motion then pause and flip through frame by frame to select a perfectly timed photo. Share the moment with all your friends right from the app via Facebook, Instagram, Twitter and email. In the free version users can share watermarked photos on Facebook, Twitter, Instagram and via email. The watermark can be removed and all other features can be permanently unlocked by purchasing the pro upgrade. Perfect Pic combines all the tools you need to get the perfect shot into one app. Ever try to snap a picture of a running dog? A belly flop? Someone getting hit by a water balloon? These shots are near impossible on a phone camera, but shoot a 1080p video on your iPhone or iPad and you can easily capture and share using Perfect Pic. All of your videos from your camera roll and photo albums are automatically imported into the app for you. Simple! Apply amazing filter effects right inside the app! 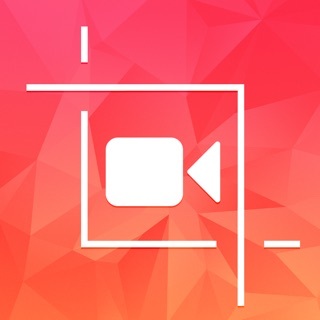 No need to use any other app, you can shoot your video straight from the Perfect Pic app and have it automatically loaded. Any app that can store video, be it Dropbox or Mail, can open videos in Perfect Pic. Crop your picture until it is just right. With preset ratios (4x6, iPhone/iPad wallpaper, etc) you can frame your perfect shot and export it just the way you want it. No need for a separate app. Sharing your amazing pictures is fast and easy. Full size images can be instantly posted to your Instagram, Twitter or Facebook account or shared via email. Save your photos direct to your iPhone/iPad's camera roll. What are you waiting for? 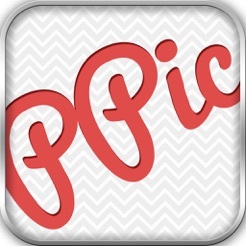 Try Perfect Pic now, for FREE and create amazing pictures from your videos. Please email us at Support@PerfectPicApp.com. 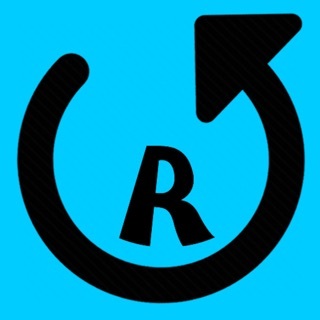 Leaving negative reviews with complaints will not help us improve the app. We listen to our users and fix all that we can with every new release. The app finds all your videos in your photo file and displays them in its window like a deck of cards that you can do scroll through. It shows the first frame of each video as you scroll and then allows you to pick one that you want to play at varying slow speeds. It works very smoothly. I can't find any negative things to say about this app! 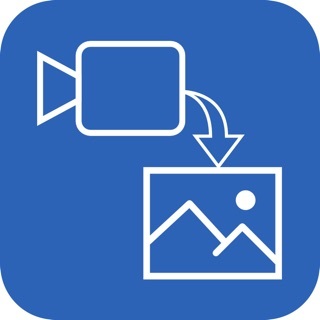 I wanted an app where I could capture a picture out of a video, and this app provides that service! It is extremely easy to use! I love it and would recommend it to anyone!